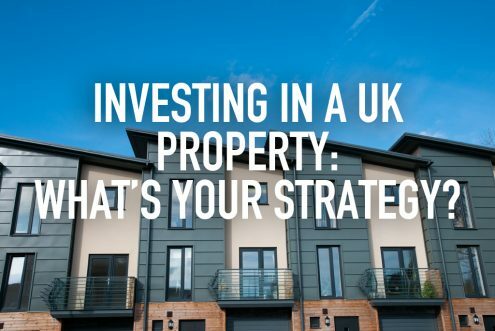 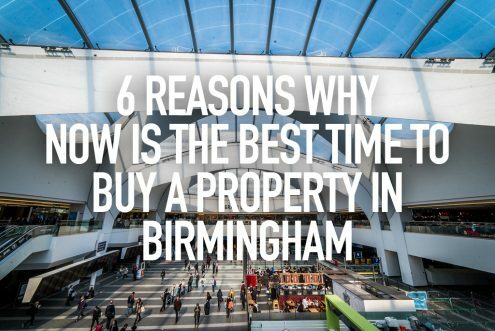 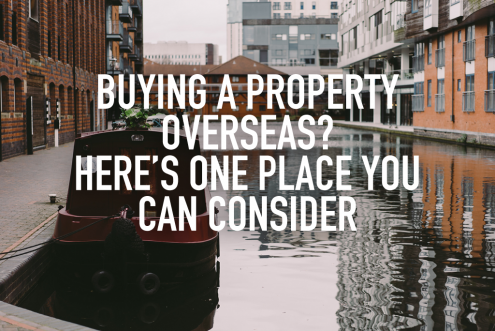 Investing in a UK property: What's your strategy? 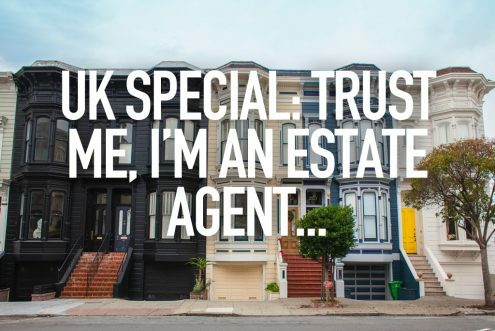 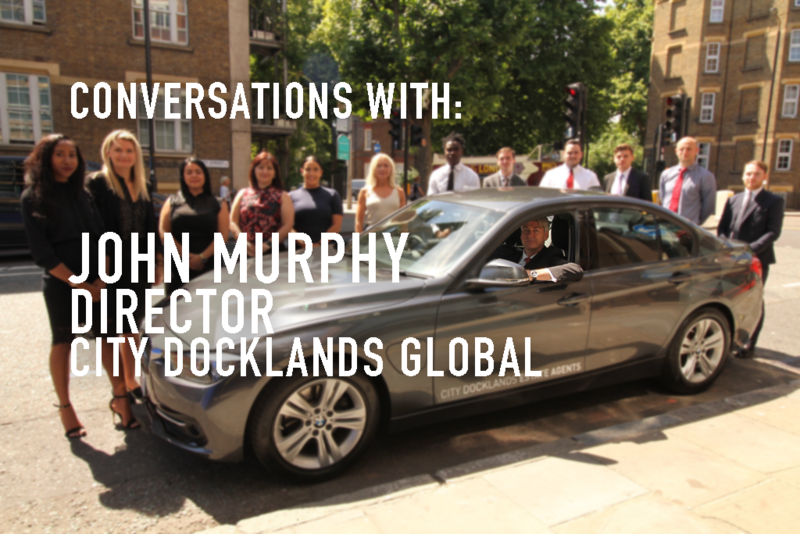 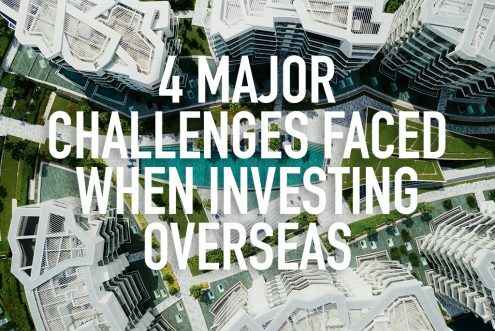 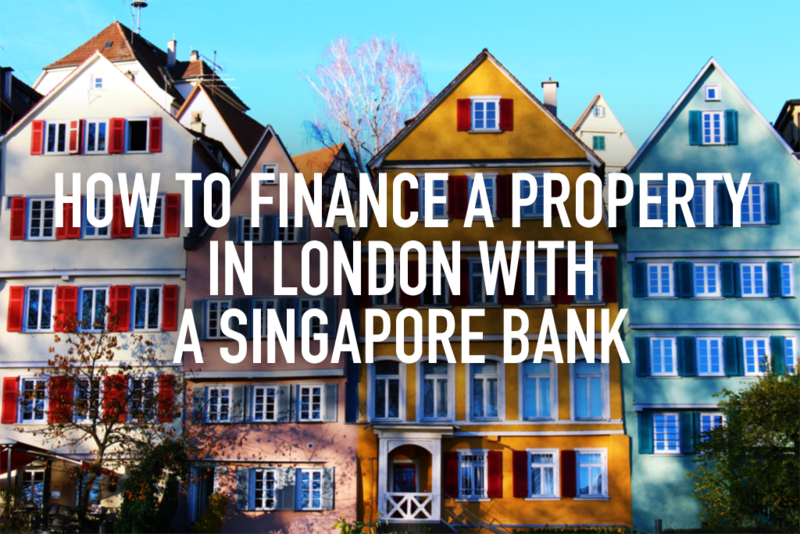 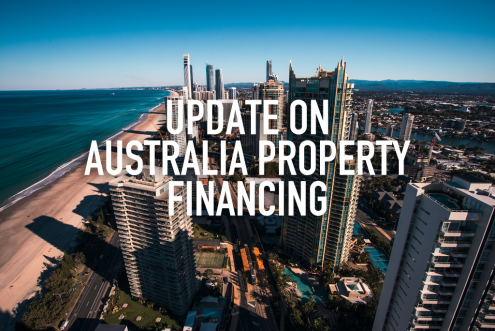 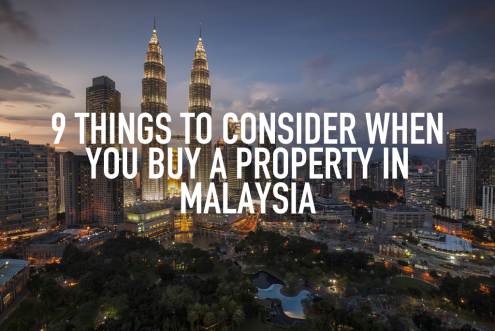 https://www.redbrick.sg/wp-content/uploads/2018/06/invest-in-uk-pty.jpg 684 1024 Rupert Smith https://www.redbrick.sg/wp-content/uploads/2018/02/RBMortgageAd-01Colour-300x85.png Rupert Smith2018-06-07 17:02:572018-06-08 09:21:35Investing in a UK property: What's your strategy? 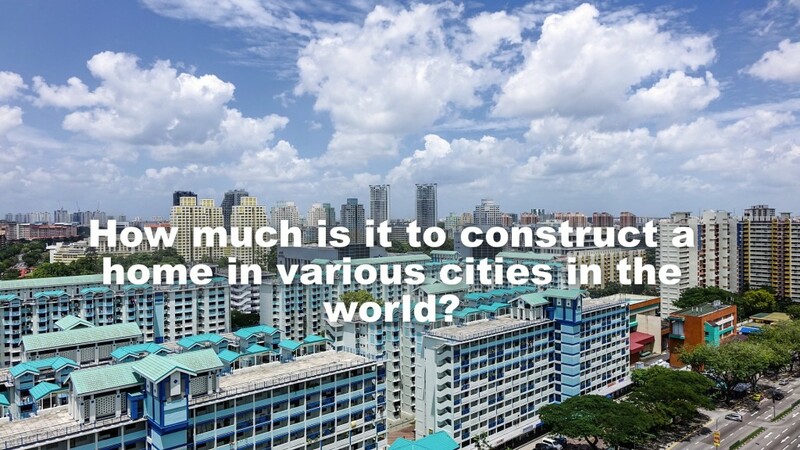 https://www.redbrick.sg/wp-content/uploads/2017/07/construct-home-1024x576.jpg 576 1024 The Redbrick Team https://www.redbrick.sg/wp-content/uploads/2018/02/RBMortgageAd-01Colour-300x85.png The Redbrick Team2017-06-23 12:15:202017-08-10 18:00:08How much is it to construct a home in various cities in the world?